Interested in making a family dentistry appointment? Call 559-435-3113. 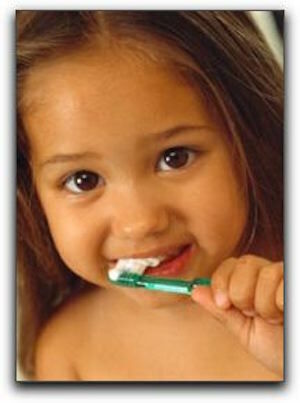 Dr. Mirelez works with parents to ensure that their children’s smiles start out healthy and stay healthy as they grow. We also pamper busy parents who come to us for checkups and cosmetic dentistry services. We would love to provide you and your children with exceptional dental care.